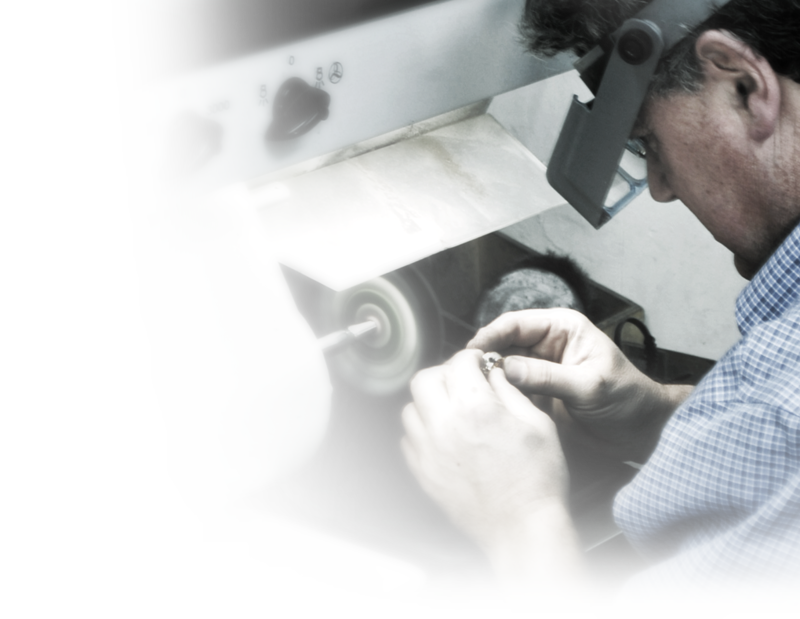 With a recognized gemmological lab and a full atelier at both our Montreal and Palm Beach locations, Kaufmann de Suisse has the facilities and expert staff to keep your jewelry looking its most stunning, with many services available without an appointment. At Kaufmann de Suisse, we do so much more than craft fine jewelry. We are designers and craftspeople who create stunningly beautiful masterpieces as exclusive items or in very limited quantities, jewelry that makes a person feel the way only an individually handcrafted piece can… and that’s special. To prepare for a special engagement, you can leave us several pieces and have your polished and sparkling jewelry ready upon your return, or upon request, delivered to you in no time. A shock or other mishap can compromise the security of the stones in your piece. 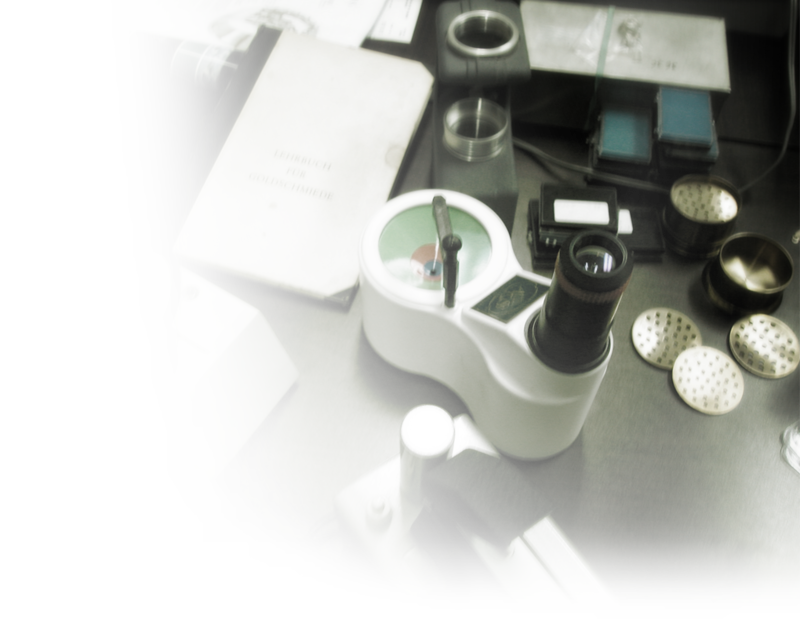 We offer immediate and complimentary inspection services that will secure the value of your investment, so you can wear your jewelry with complete peace of mind. Kaufmann de Suisse provides a complimentary appraisal service for all new purchases for your insurance requirements and for your peace of mind. All Kaufmann de Suisse jewelry is engraved with a unique reference number with the details of the piece kept safe in our records. With over thirty years’ experience with watches of the highest quality, Kaufmann de Suisse proudly represents, in Montreal, the Patek Philippe, Carl F. Bucherer and Parmigiani luxury brands, offering you complete maintenance and repair services for your fine timepiece. We offer complimentary shipping services for purchases overseas and abroad. Important purchases can be hand delivered to you upon request.